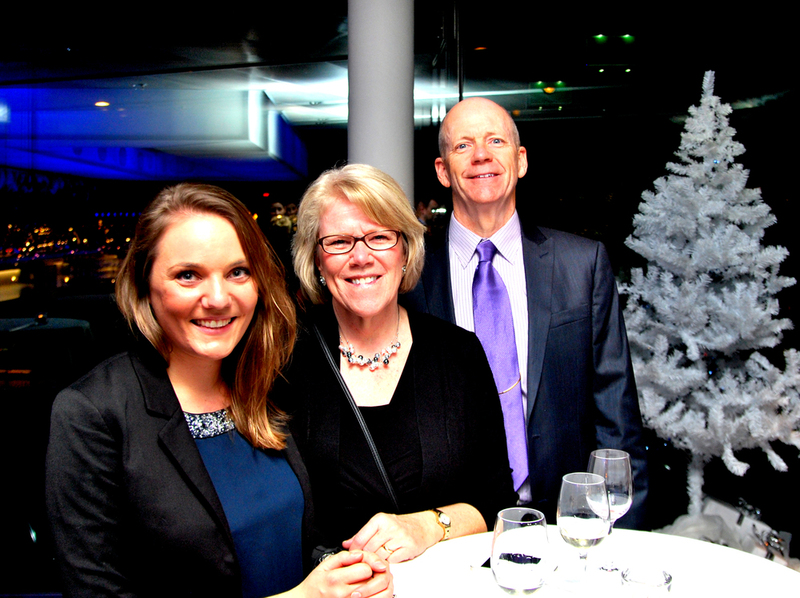 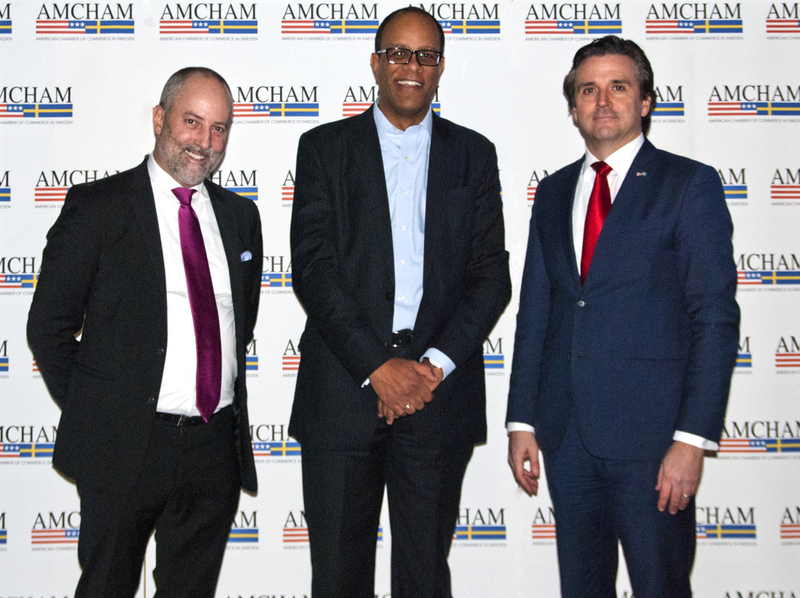 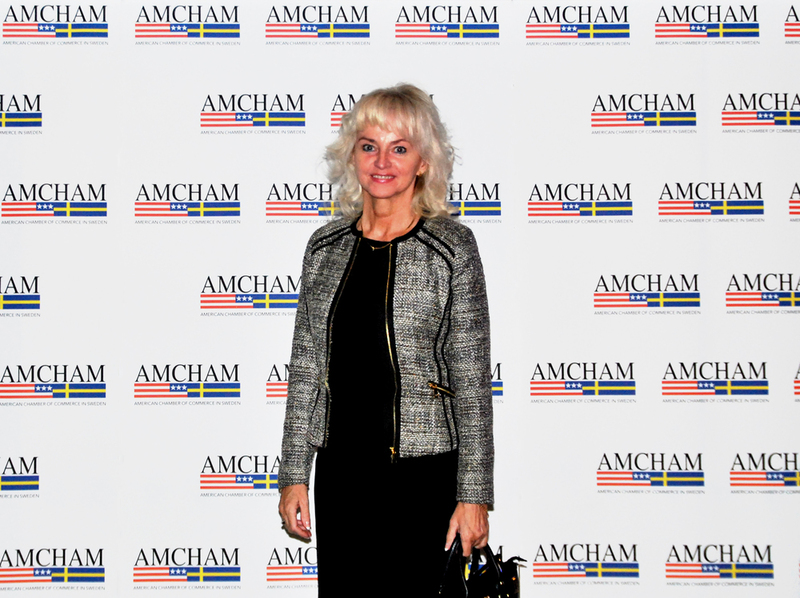 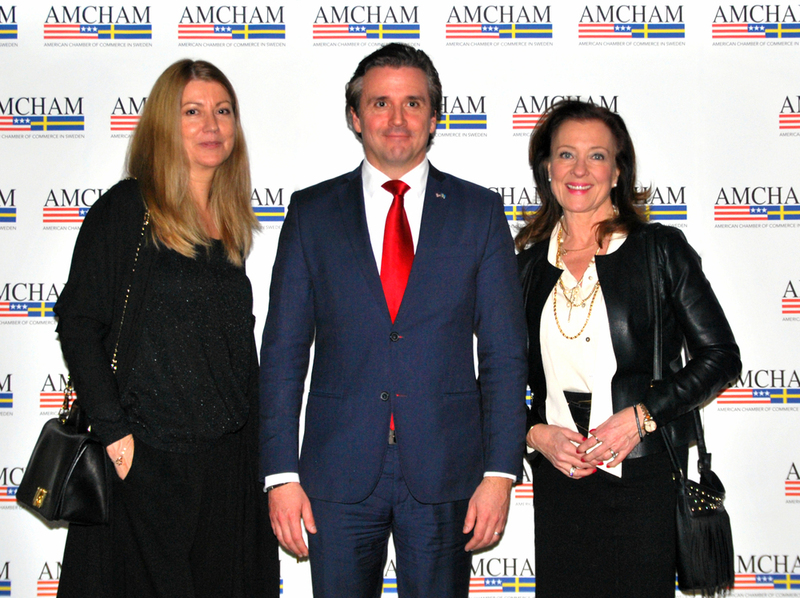 On Monday, December 7, 2015, more than 200 AmCham Sweden, members, guests and staff gathered at the Stockholm Waterfront Conference Centre / Radisson Blu Waterfront Hotel to celebrate the holiday season. 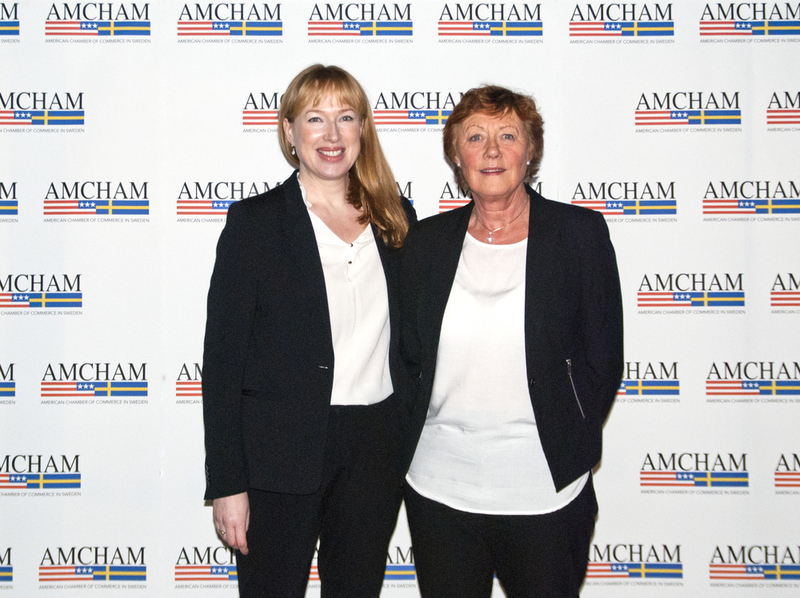 The evening was sponsored by AmCham Sweden member companies: American Express Global Business Travel, MSD, Mannheimer Swartling, Delphi, 3M and Radisson Blu Hotels & Resorts. 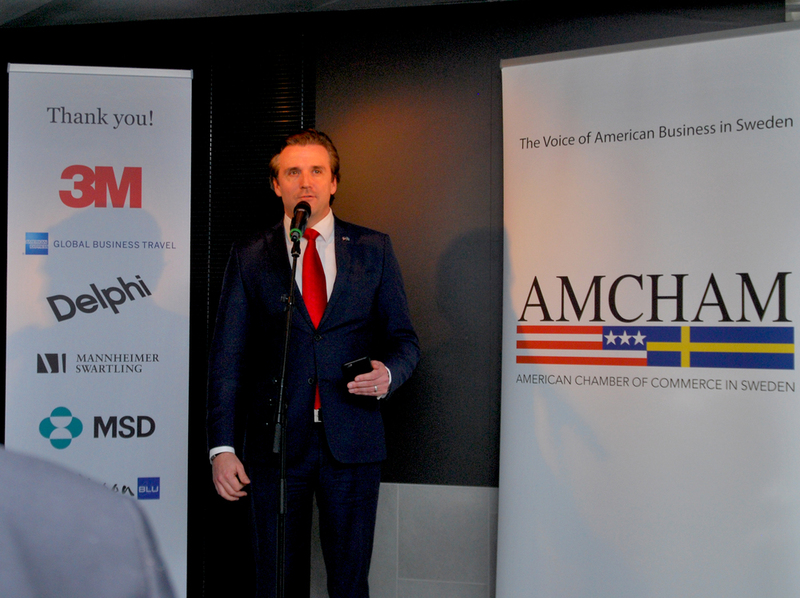 During the program, Peter Dahlen, AmCham Sweden Managing Director, highlighted the programs that the organization has organized and participated in this year, including Almedalen, Business Rocks Breakfast Sessions at Hard Rock Cafe, Preclearance at Arlanda and support for the Transatlantic Trade and Investment Partnership (TTIP). 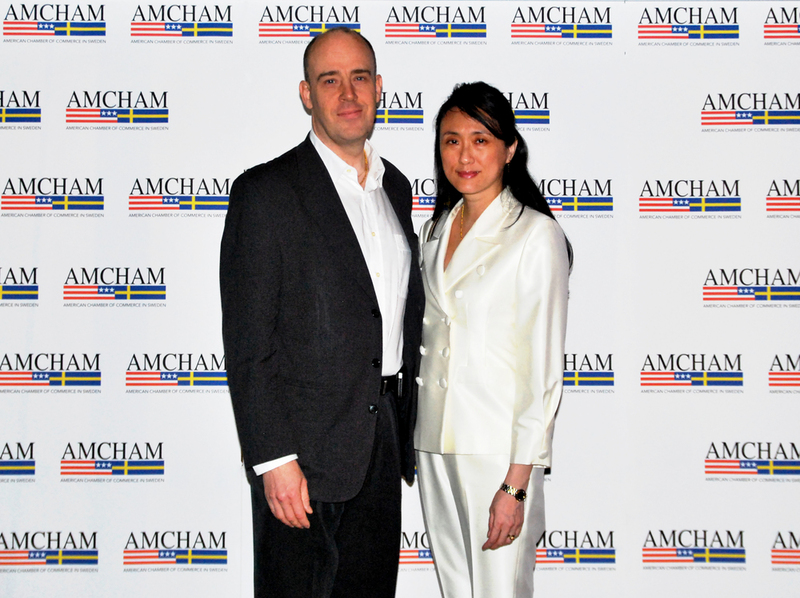 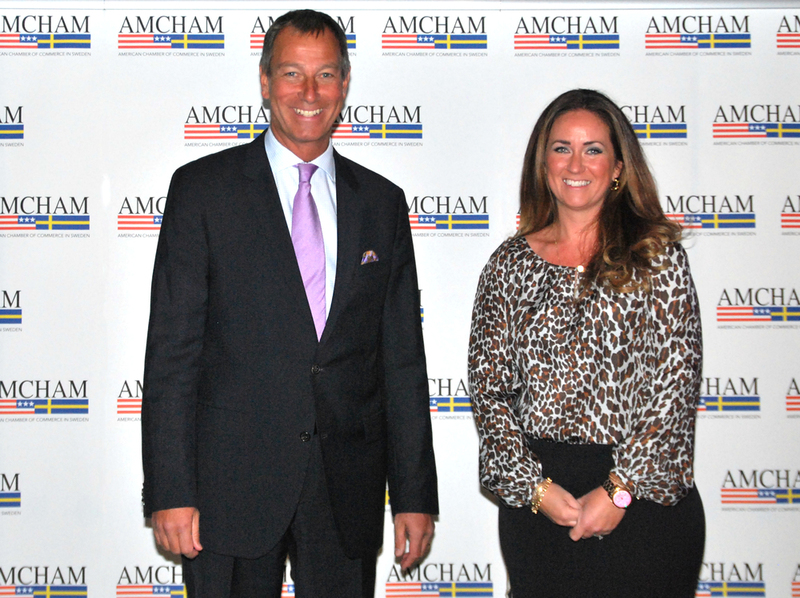 During 2015, AmCham Sweden welcomed more than 30 new members to the network, making it the most successful year of membership growth in the past decade. 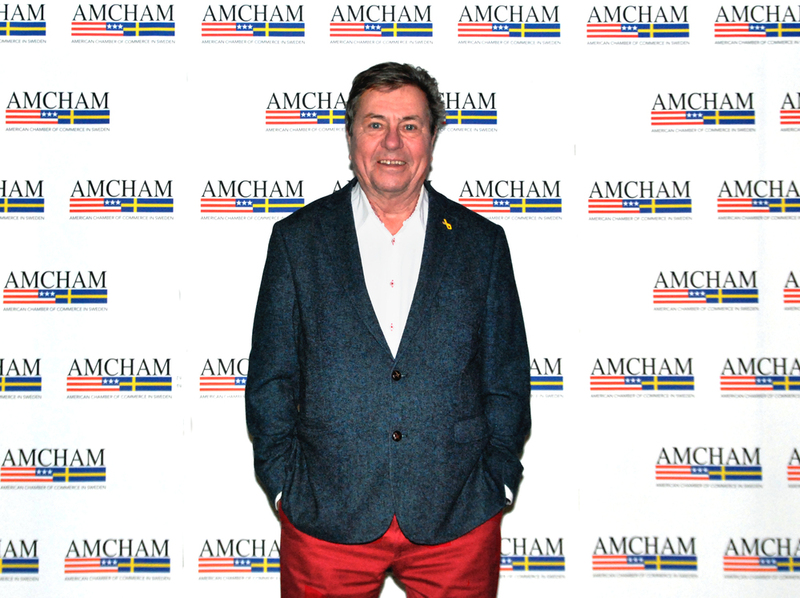 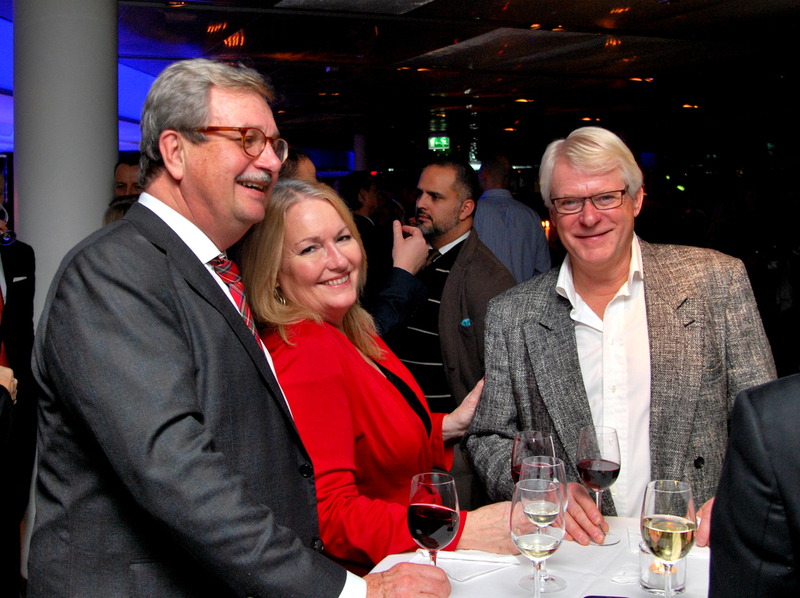 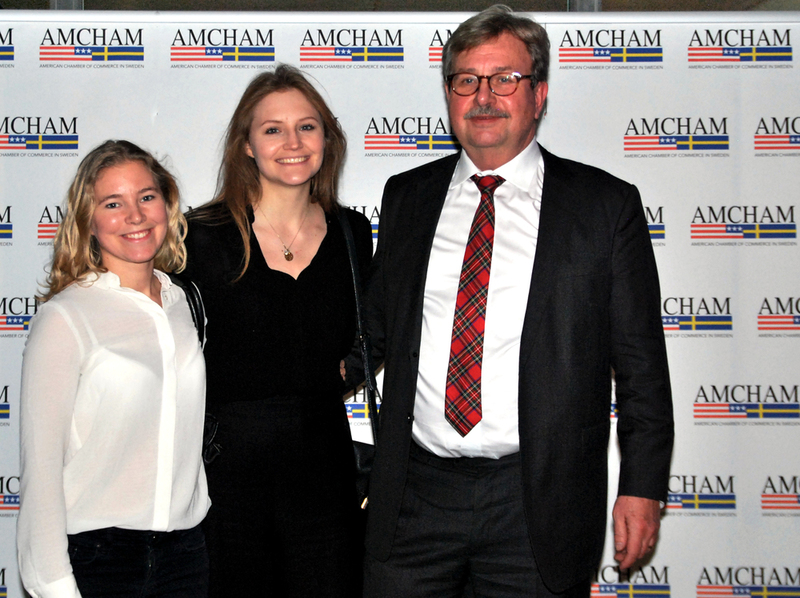 More images from the 2015 AmCham Sweden Christmas Mingle below.